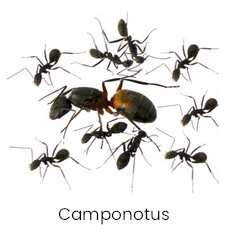 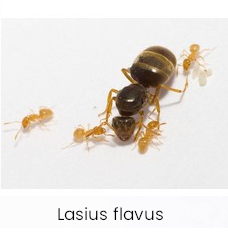 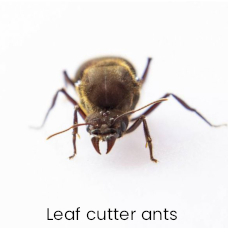 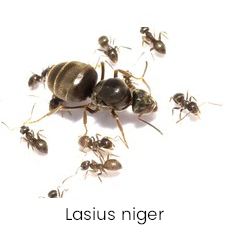 On this page you can choose between an ant family and our different ant colonies species available. 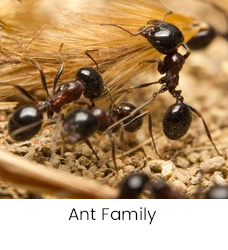 The ant families are without queen and brood and therefore suitable for a gel ant farm. 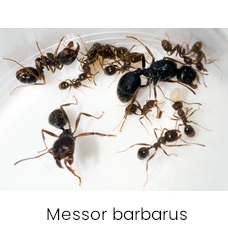 On average, these ants are also somewhat larger and therefore very visible in the gel. 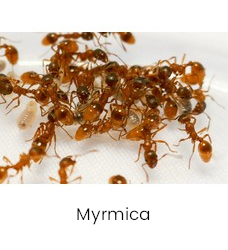 An ant colony consists of a queen, brood and the first worker ants. 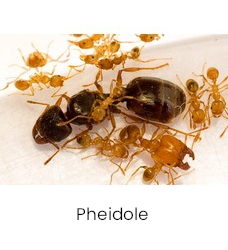 You can keep an ant colony in an ant farm of sand, plaster or acrylic.